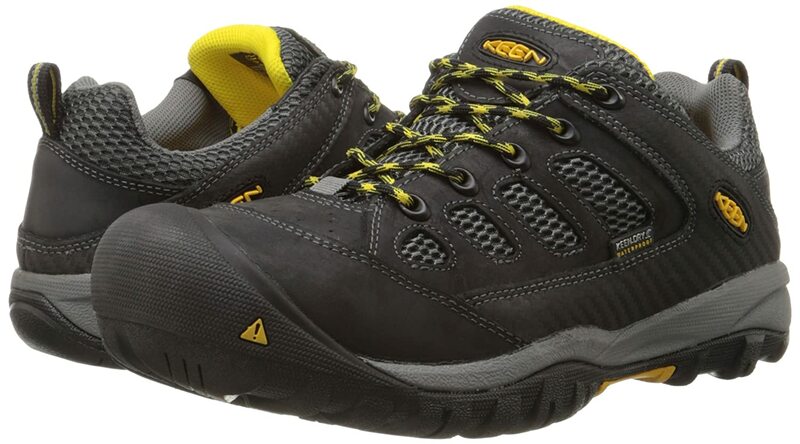 Get Your Commie Stompin' KEEN-UTILITY Men Tucson Low Black Gargoyle Steel Toe Work Shoes Patented Lightweight aluminum-toed shoes. TECHNICALLY not considered a weapon. Why they're awesome, and might be necessary. If you want to support what I do, get your pair here. Thanks! Otherwise, you can try to get them somewhere else, but they're pretty much out of stock right now, so you'd have to wait. Why did I select these for you? I explain below. Patented lightweight aluminum-toed shoes. TECHNICALLY not a weapon. Get your Commie Stompers here now. Too bad your heavy steel toes slowed you down. Because you didn't flick your kick with lightweight aluminum toe boots. FACT: The boot heel was invented to catch stirrups, which allowed men to fire from horseback for the first time. There is a difference. We didn't want this war. But we can prepare for it. I believe self-defense is built on a solid foundation. A fighting platform. Keeping your weight balanced on your hips. I learned that from a SEAL trainer a long time ago. A really long time ago. It was on a VHS tape. 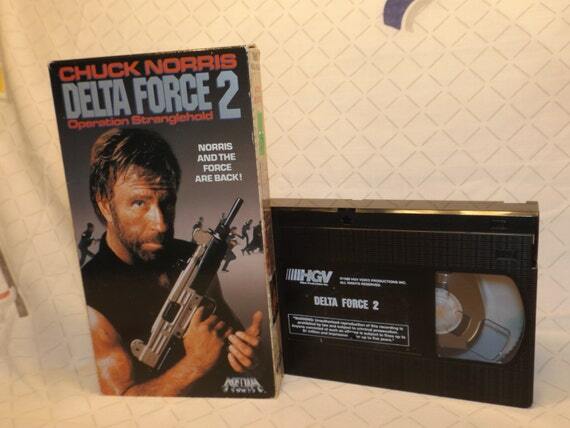 Old school self-defense tapes looked like this. I love my KEEN boots. Why? Simple. Because they're the only company that makes a proper wide-toed boot to keep your stance solid. As the wise man said, build your house upon the rock. Not the on the sand. Buy quality. Your life is worth the extra sheckels, isn't it? I don't know about you, but I have a left AND a right foot. I don't like steel-toe boots that treat both feet like they're the same shape. They're not! So I don't like how most steel toe boots strap down your pinky toe. Maybe that's just me. Also, instead of heavy steel, KEEN give you lightweight aluminum. So comfy, you can't even tell it's a steel toe. That's how much they care about your feet. The superior foot-bed design is about supporting your foot. Not just shock-absorbing like some inserts do. They made it breathable, too. KEEN-dry prevents moisture build-up. Why? You know what they say. A pound on your feet is worth 5 on your back. When you can get away with lightweight shoes, that's what you do. Wet shoes aren't light. KEEN's proprietary KEEN.dry technology lets moisture out without letting water in. On a hot day, you'd better have self-wicking, breathable fabrics that transmit moisture away from your feet if you need to flick out some quick kicks in self-defense. My KEEN kicks literally make me stand an inch taller. For some reason, people respect you a lot more with just an extra inch of height. Get an unfair advantage. And remember. Only the strongest shall survive. And thank you for supporting this Fueling The Resistance blog by passing it along.